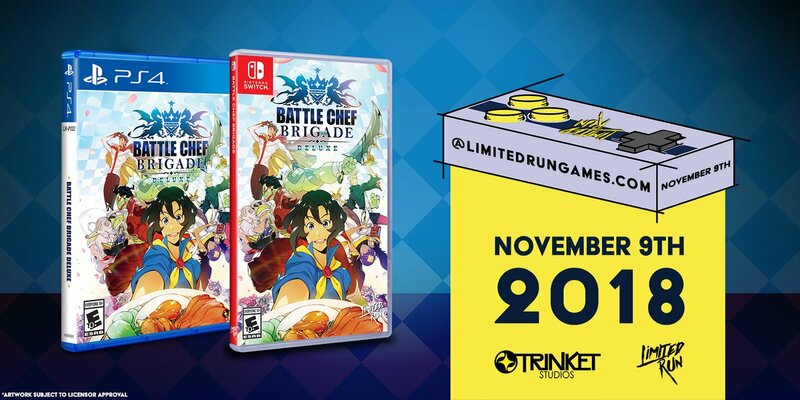 Battle Chef Brigade will be getting the physical treatment, Limited Run Games has announced. Pre-orders will open on November 10 at 10 AM ET / 7 AM PT. 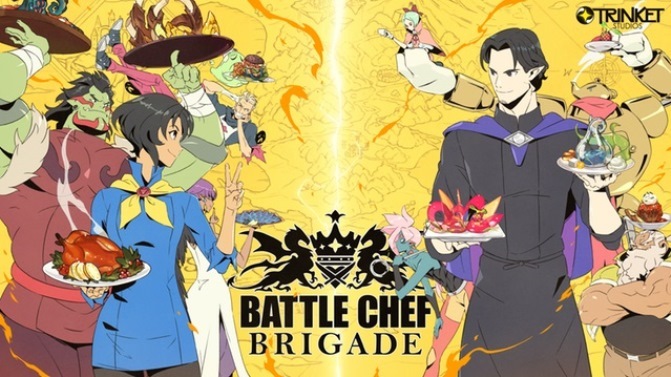 Battle Chef Brigade is currently available on the Switch eShop as a digital download. 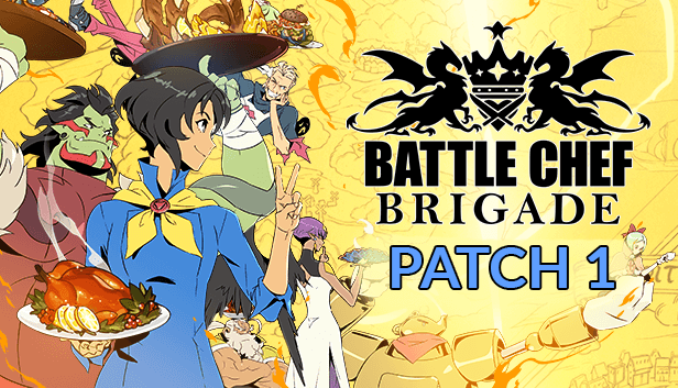 Battle Chef Bridge has received another notable update, bringing the game to version 1.0.5. The latest patch pertains to quality of life improvements, monster behavior, game balance, and bug fixes. 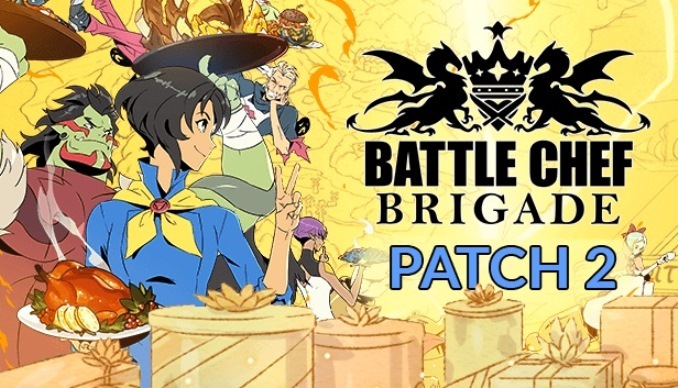 Battle Chef Brigade is now available on Switch as an eShop download. Have a look at the launch trailer below. 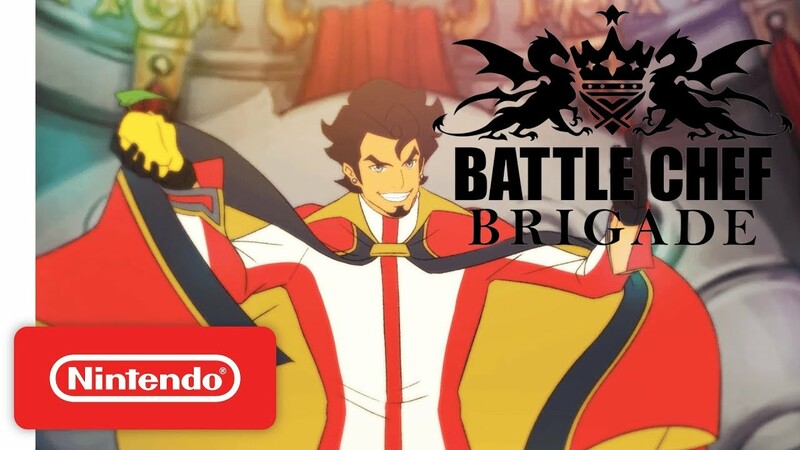 Here is a video showcasing an early look at Battle Chef Brigade for the Nintendo Switch uploaded by NintenDaan. The video shows off a good amount of the beginning story and the puzzle mechanics. You can check out the video down below to see how the game starts. November is an incredibly packed month for Switch, and there are no signs of things slowing down anytime soon. 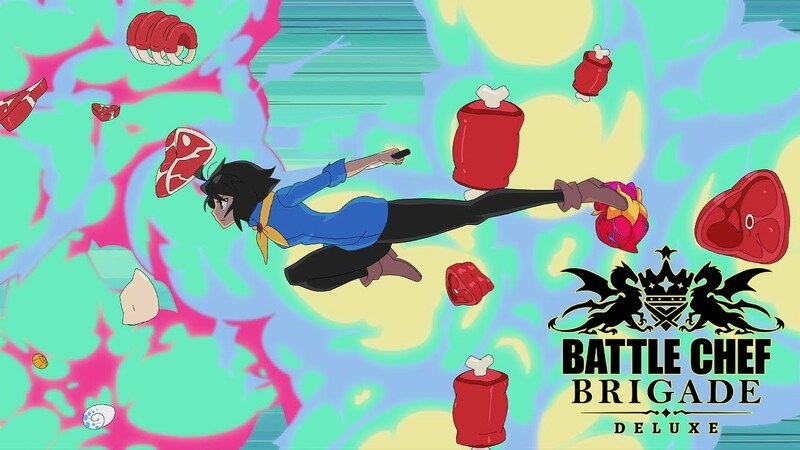 Trinket Studios announced today that Battle Chef Brigade is scheduled for November 20. New footage is in showing Trinket Studios’ upcoming Battle Chef Brigade on the Switch. Check out the gameplay below.